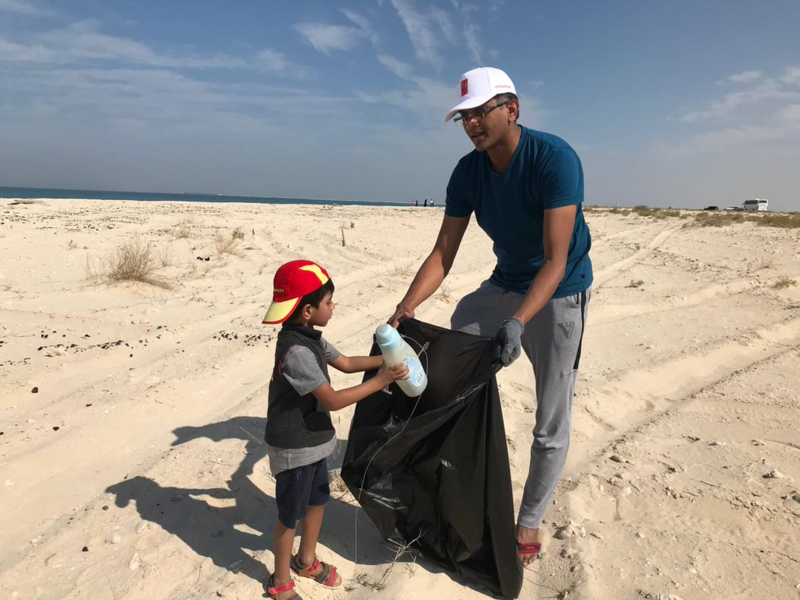 Mindtree Minds in our Middle East office have taken upon them to clean the beach to make the environment clean for humans and also the aquatic animals. 42 Mindtree Minds and their families have signed up for the beach clean-up initiative. 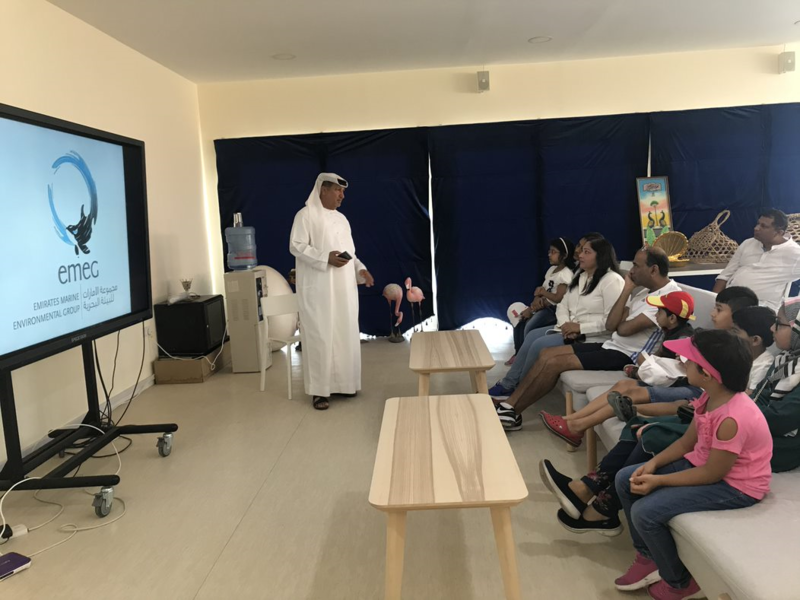 Children showed great initiative and were leading from the front and were keen to know more about the environmental issues in the Middle East. We interacted with Major Ali who was part of the naval forces in his yesteryears and is now head of the EMEG (Emirates Marine Environment Group). 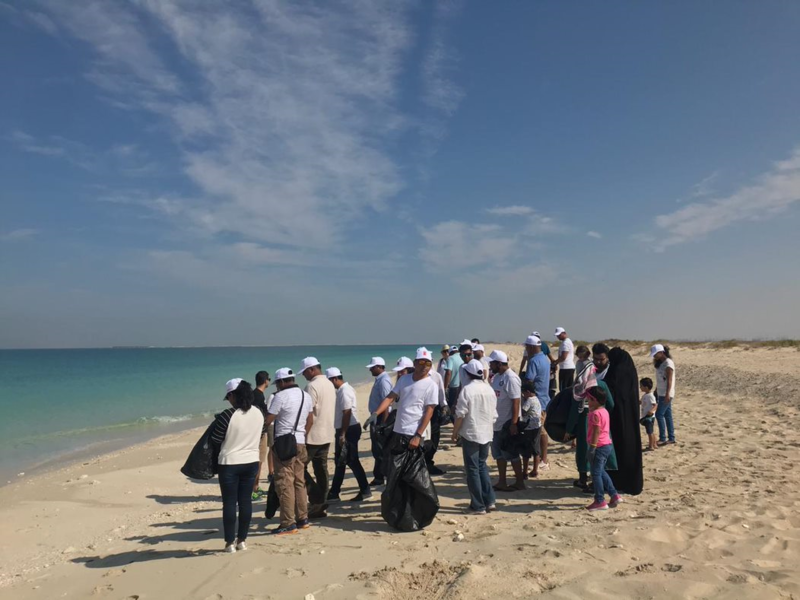 This group actively spearheads various initiatives to preserve and protect marine and wildlife in the UAE. We spent close to 90 minutes cleaning a long stretch of the beach- followed by an environmental quiz and lunch. Overall, it was an engaging experience with the environment and ourselves.